Anglican Overseas Aid has welcomed the recognition of its Board Chair, Associate Professor Julian Rait, in the Australia Day Honours List for 2018. Associate Professor Rait, who has been on the Board of Anglican Overseas Aid since 2012 and been Chair since 2013, was awarded the Medal (OAM) of the Order of Australia for services to ophthalmology, and to the development of overseas aid. 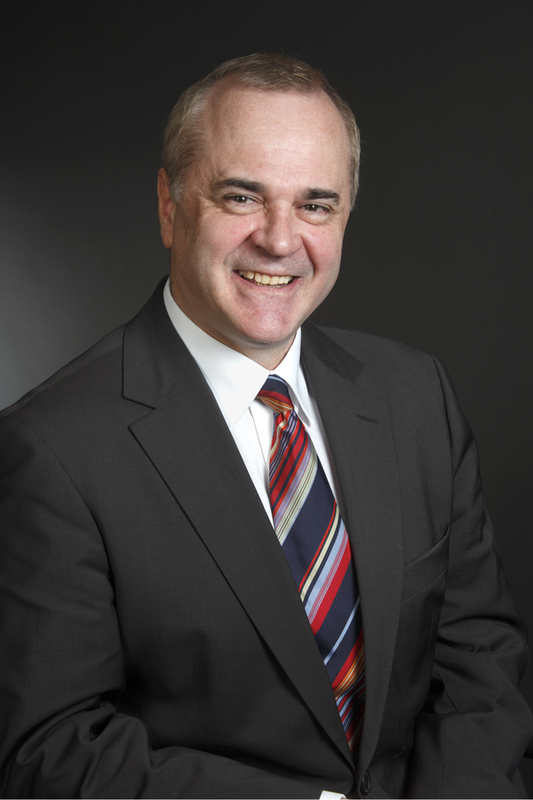 He is the Associate Professor in Ophthalmology at the University of Melbourne, and serves on several boards concerned with indigenous issues and overseas aid, including being a board member of the Royal Australian and New Zealand College of Ophthalmologists Eye Foundation and the Australian South Pacific Eye Consultant Foundation. Anglican Overseas Aid Chief Executive, Revd Dr Bob Mitchell, expressed his warm congratulations to Julian. “This is a well-deserved tribute. Anglican Overseas Aid, like many organisations in the sector, relies on the generous voluntary service of those willing to contribute their expertise. It is very gratifying when what we see and experience privately is recognised publicly”, Mitchell said. Julian is also the Chair of Council for the Australian Medical Association (Victoria), and was a Council Member of the Anglican Diocese of Melbourne and a Management Committee Member of the Anglican Development Fund until 2016. Anglican Overseas Aid congratulates Julian on this honour, and thanks him for his service to ophthalmology, the Anglican Church, and especially our organisation, as many people have benefited from his dedication to others.